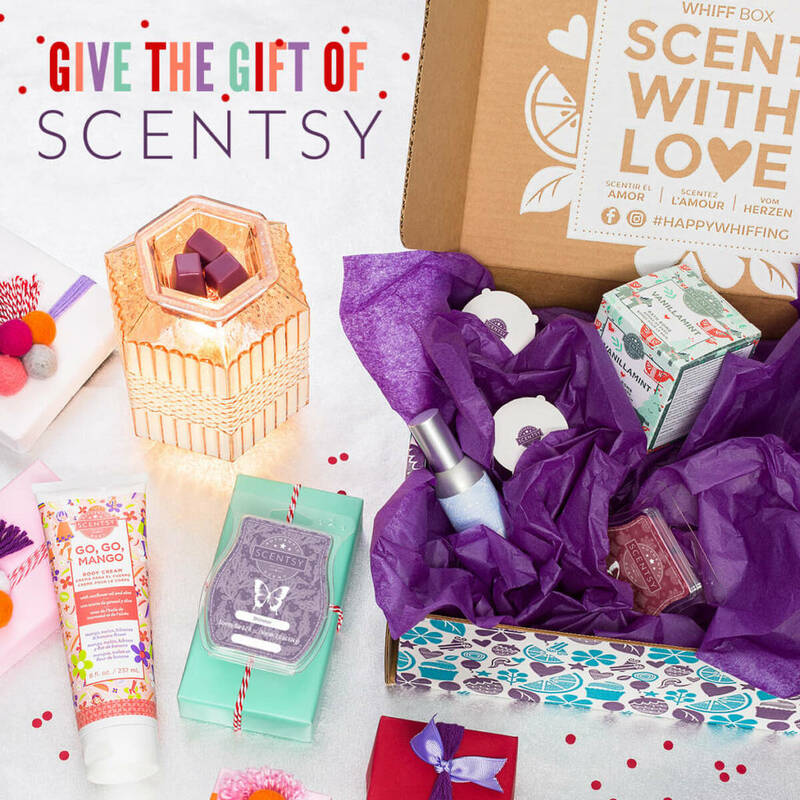 Scentsy is the Perfect gift for the holiday for any age. 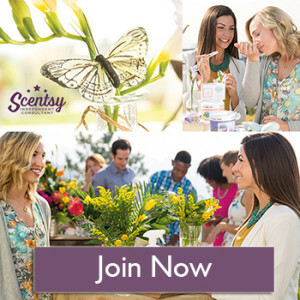 Scentsy has high quality products for a Great Price. 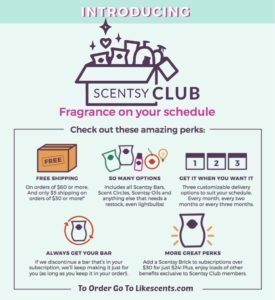 You can get: Warmer, diffusers, Scentsy go, Bars, Room Sprays, car bars, Scentsy Buddies, Buddy Clips, Scentsy Sidekicks, and more. 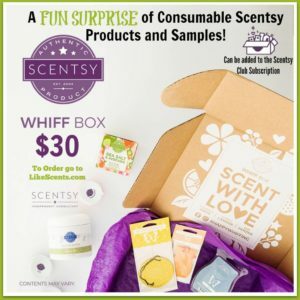 Everyone wants their house, car or office to smell good, so stock up on Scentsy for amazing gifts that will last a long time.